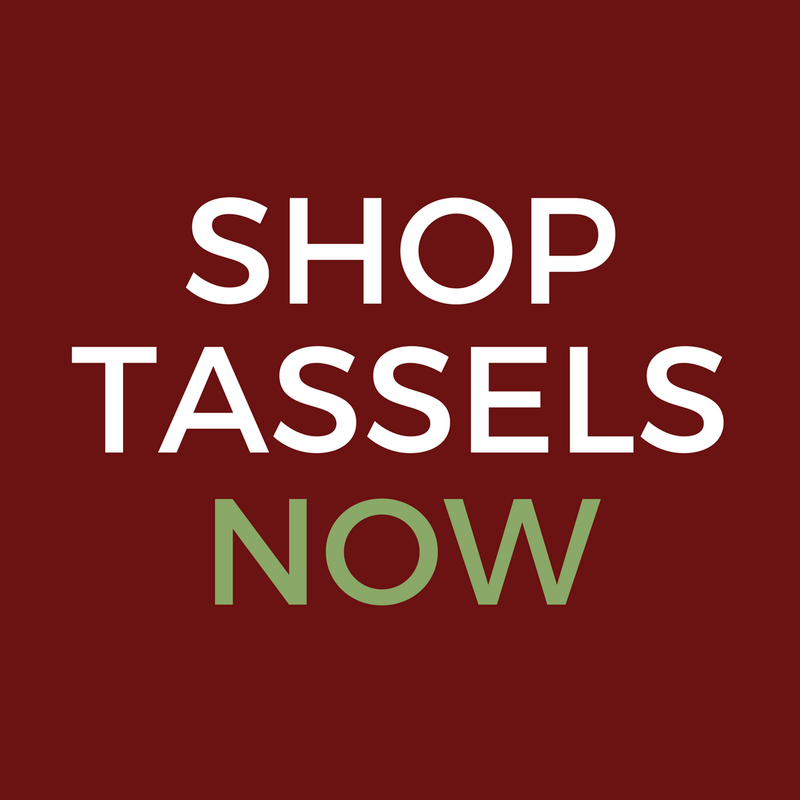 If you came to see us at one of our recent shows, maybe you went home with a new tassel! And perhaps you are wondering just how and where to hang it. Not to worry! Today, we’re taking you back to one of our most popular posts. 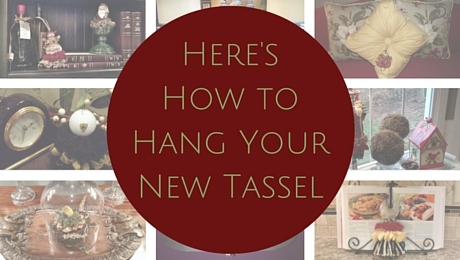 It is loaded with over 50 ideas on how to display our custom, decorative tassels. Check it out here! Next postSneak Peek: Back Porch Makeover Coming Soon!